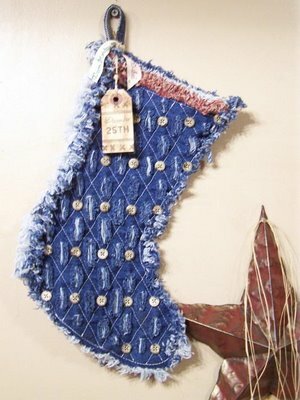 We’ll have a blue Christmas … and love it. Via The Cutest Blog on the Block. 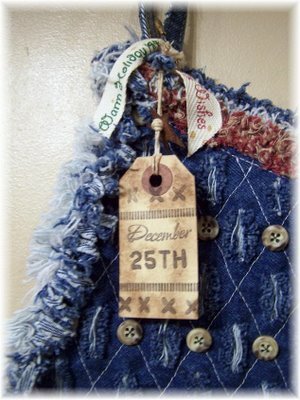 This entry was posted on Sunday, December 25th, 2011 at 5:39 am	and tagged with Christmas, Denim, Jeans, recycled denim, recycled jeans and posted in Holidays. You can follow any responses to this entry through the RSS 2.0 feed.